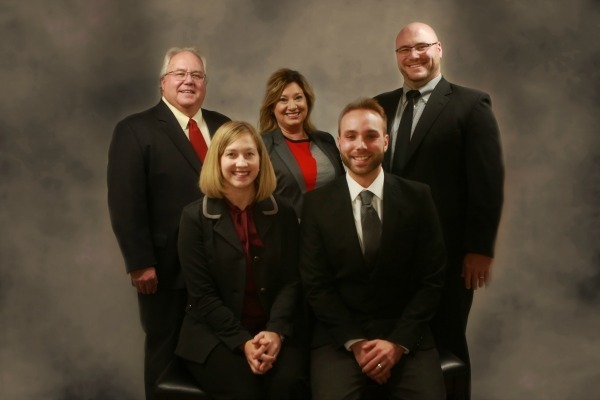 Nerem & Associates opened its doors for business in 1957 serving Central Iowa insurance needs. The Agency writes auto, home, life, fire, dwelling, flood, farm, acreage, business, work comp insurance and bonds. Nerem & Associates represent many companies including Auto Owners, Farmers Mutual Hail PC, Acuity, IMT, State Auto, Foremost, Northstar and Dairyland. The Nerem & Associates motto is "Old Fashion Service Sells Insurance Policies." If you sustain a loss, our agency starts the claim process for you where you can talk to a real person and not a 1-800 number. The Agency is open Monday thru Thursday from 8 AM to 5:30 PM and Fridays from 8 AM to 5 PM. Saturdays and Sundays are by appointment only. After hours you will get a message that will direct you to the on call insurance agent as well so there is always someone available you can talk to. Insurance payments can be dropped off at the Agency to avoid any confusion or delay. We make same day changes and will mail or email you a confirmation of the endorsement. If your present insurance company is not providing the service you deserve, give us a call at 515-432-5650 or email us at neremn@gmail.com. © 2019 Nerem & Associates Real Estate. All Rights Reserved.